Africa’s richest man and President of the Dangote Group, Aliko Dangote, has lost 32 percent of his wealth, according to the Bloomberg Billionaires’ Index. 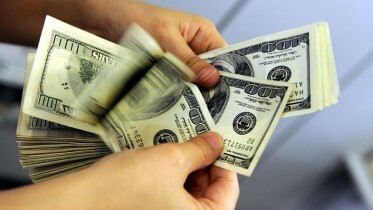 Saudi Arabia’s Prince Alwaleed Bin Talal Al Saud fell by $4.9bn, a 20 percent drop, the report added. 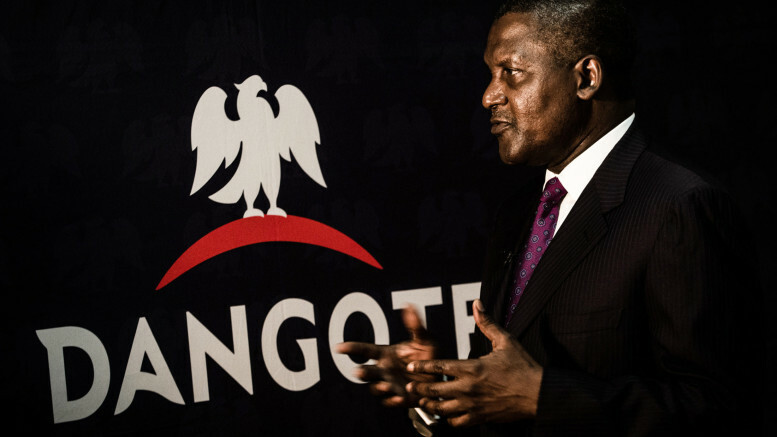 Be the first to comment on "Dangote Loses 32% of Wealth in 2016 – Bloomberg Index"